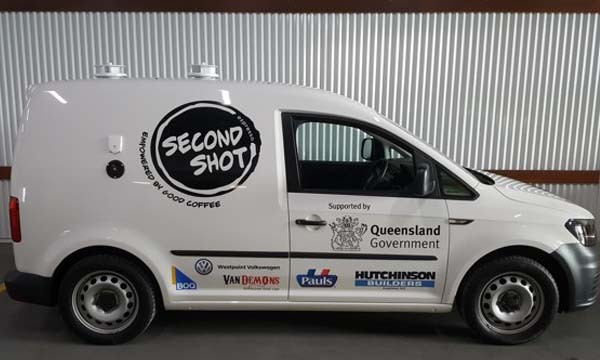 Van Demons is thrilled to sponser another community project, with the fitout of two new VW Caddy coffee vans for Second Shot, a Brisbane based social enterprise supporting homeless people. 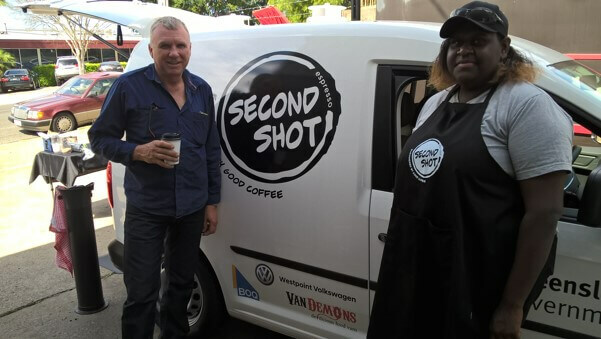 Second Shot empowers the homeless with skills, a meaningful job and support to get back on their feet. 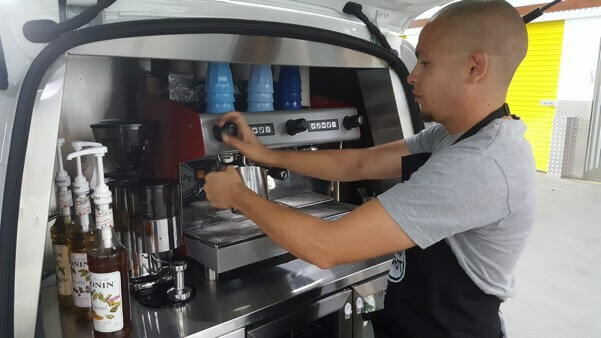 By providing professional training, employment and support, they give their young Team Members an opportunity to have a second shot at life. 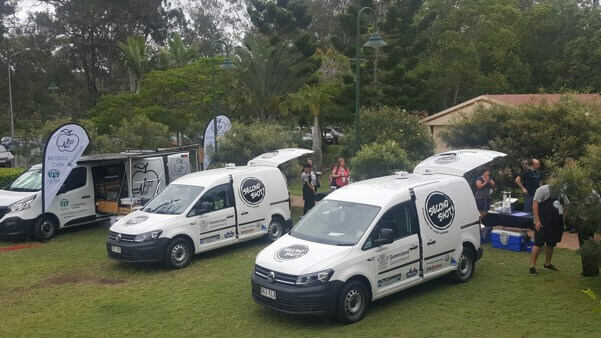 Each van is going to provide jobs for 4 young homeless people. 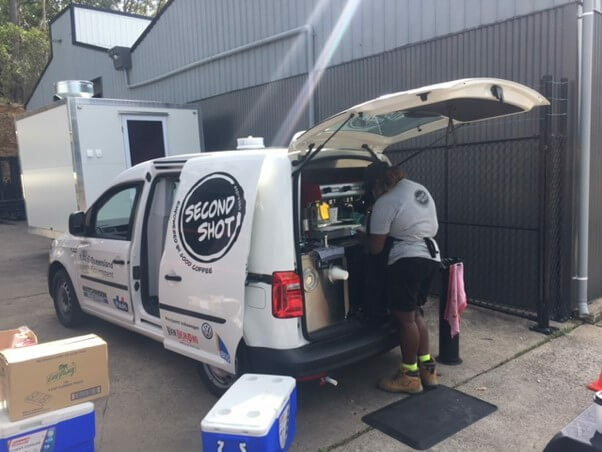 The guys from Second Shot came in last week to say thanks with free coffees for our staff. 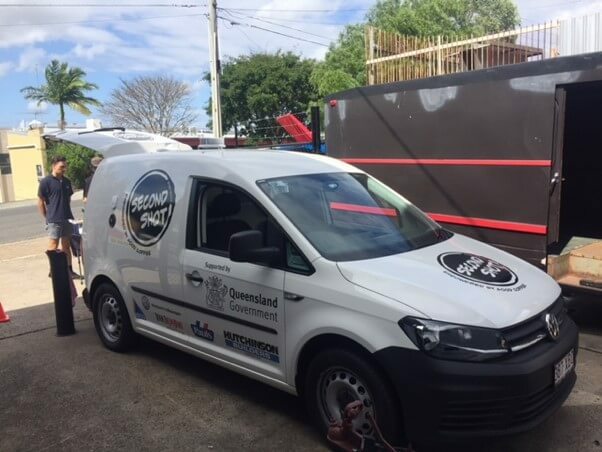 Well done Second Shot, we take our hats off to you guys. 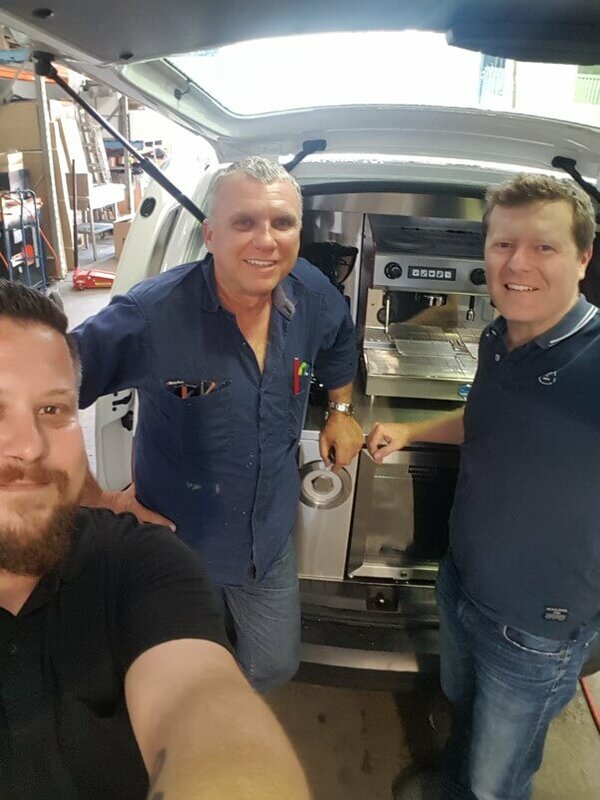 And we wish your new staff all the best with their future careers!